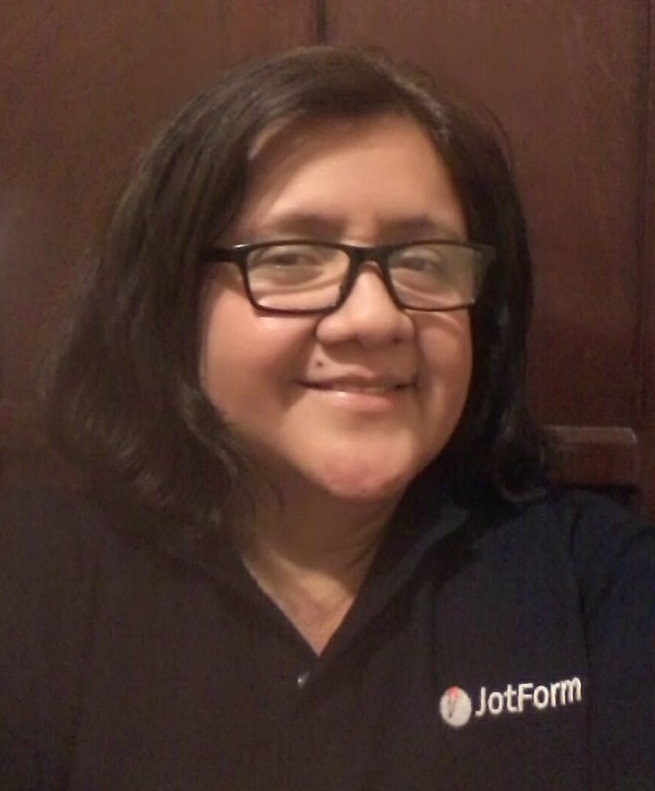 In the autoresponder of this form http://www.jotform.com//?formID=52305201252943 the option to select "your email" is missing. How to add this ? You will need to use the standard email field in this case, the email correctness widget is not available for selection as the destination email in the autoresponder setup since its a widget that is contained in an iframe thus making it unable to pass values to other field inputs outside its iframe. Sorry for the incomplete previous answer provided by one of our support staff. 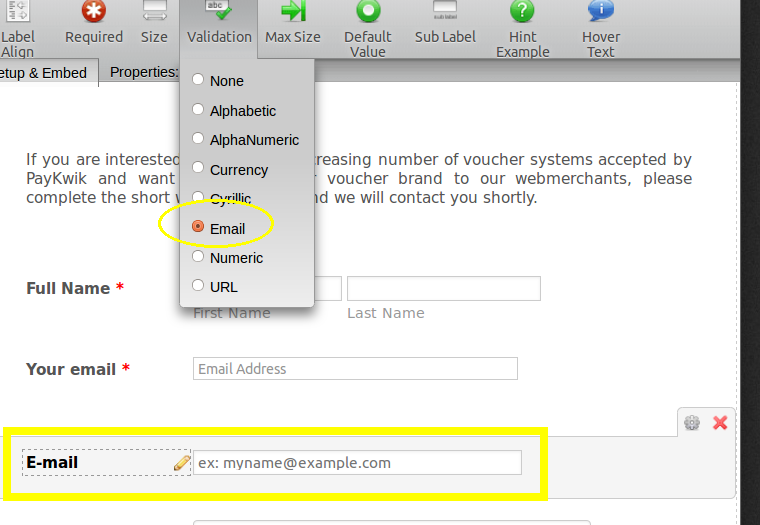 The problem is that the current email field in your form is the Email Correctness Widget. To quickly resolve the problem, replace this field with the standard email and set the Email Validation to accomplish the same effect. I've added this feature. You should now be able to select widgets as your autoresponder recipients.